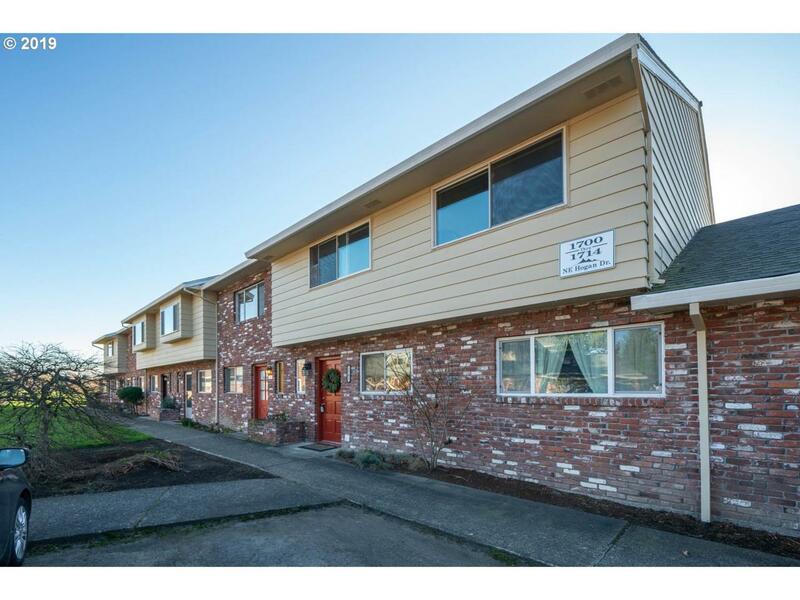 Where can you get 3 bedrooms, 1 1/2 baths, a bonus room, over 1500 SF, carport parking, updated throughout, all appliances included, nice views all by a gold course all for under $200,000? This is where! There are too many great features to list here. Sparkling clean, open & bright floor plan and move in ready! FHA approved complex and Dog friendly to boot! WOW!